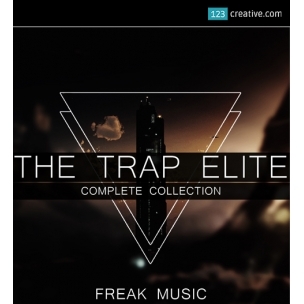 The Trap Elite - loops, MIDI sequences, Sylenth1 presets, Live template - is collection of greatest 808 kicks, snares, snaps, claps, hi-hats and more. This product contains selected, perfect sounds, ready to use in your music productions. Also, you will find a construction kit with loops, MIDI sequences, Sylenth1 presets and a Live template. - collection of greatest 808 kicks, snares, snaps, claps, hi-hats and more. This product contains selected, perfect sounds, ready to use in your music productions. Also, you will find a construction kit with loops, MIDI sequences, Sylenth1 presets and a Live template. 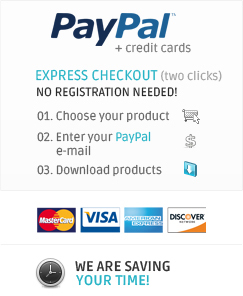 This is your #1 source to start every trap production. Every sound in this product is royalty-free, so once purchased, you can use them in your commercial releases without having to pay any hidden costs. Requirements: You need Lennar Digital’s Sylenth1 v2.21 or more to open this soundbank. If you has older version you must update to the new version via Sylenth website. To open *.ALS file you need Ableton Live 8 or higher.